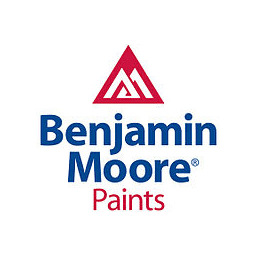 We have over 2000 colors to choose from and use only quality brand name paints such as Benjamin Moore, General Paint, Sherwin Williams, Cloverdale Paint, and Sikkens. We can work together to find the perfect paint for your needs. 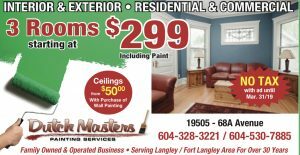 Family owned and operated, Dutch Masters Painting Services has been a premier painting company in Langley and the Fraser Valley since 1977. 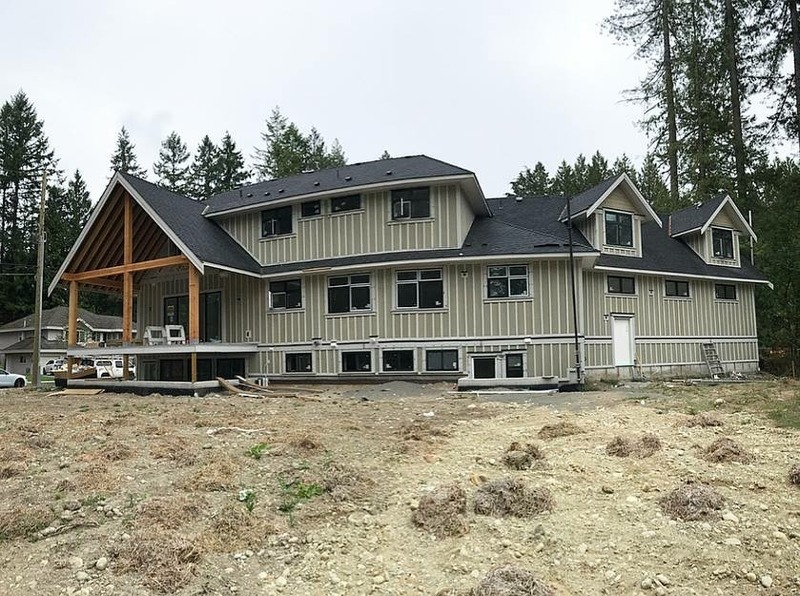 We offer residential, strata and commercial painting services, and our large crew is capable of handling any type of job, large or small. 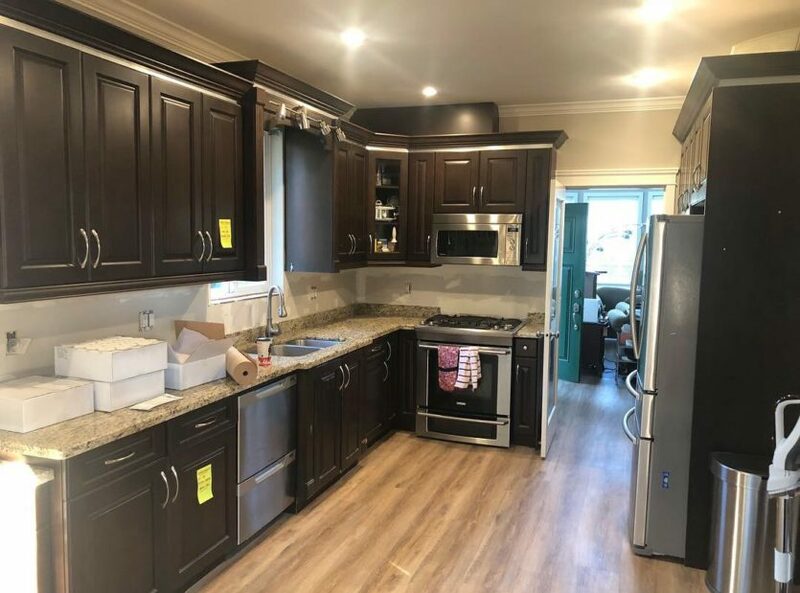 Our crews provide prompt, professional and courteous service and treat each project with the same meticulous attention to detail. If you’re looking to hire a painting company in the Fraser Valley please give us a call. We will be happy to provide you with a no-charge consultation and estimate for your upcoming painting project. We can also provide you with many referrals from our satisfied clients. Jeff and his team worked diligently and turned my rental property from a beat up condition into brand new!! 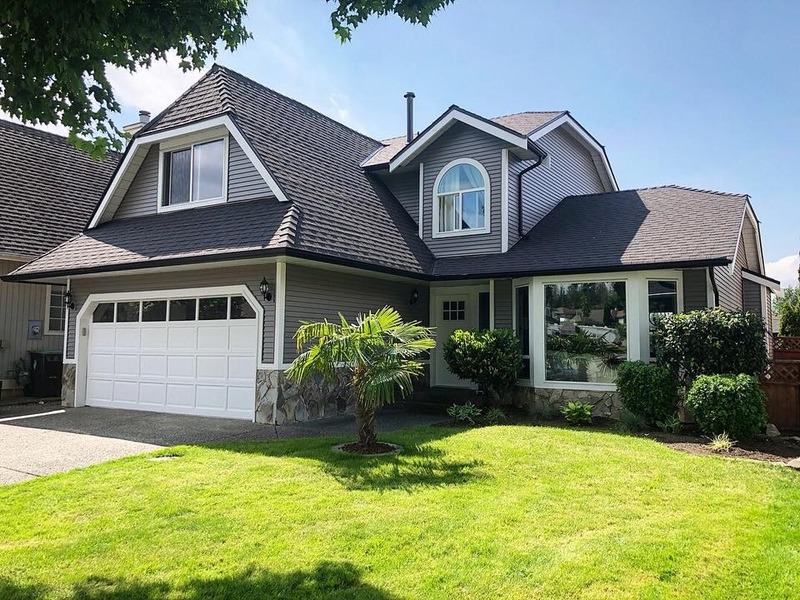 I was able to sell my property in 48 hours at above asking price! I highly recommend them – very professional, efficient, and very reasonable rates too! Definitely give them a call when you need painting services. Used Dutch Masters to paint our Volkswagen dealerships in Maple Ridge and Abbotsford. 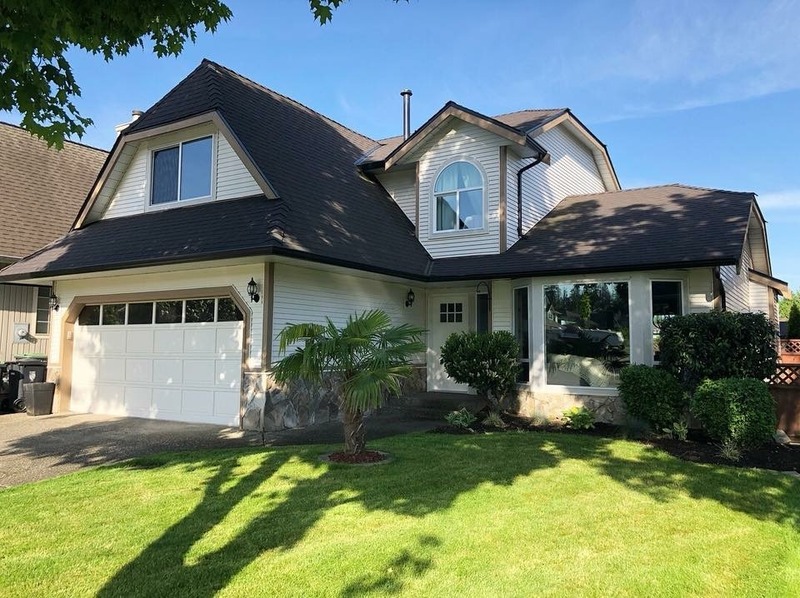 They did a great job and were extremely competitive price wise. They also accommodated our need to have them come in after hours to get the job done so as not to disturb our businesses. 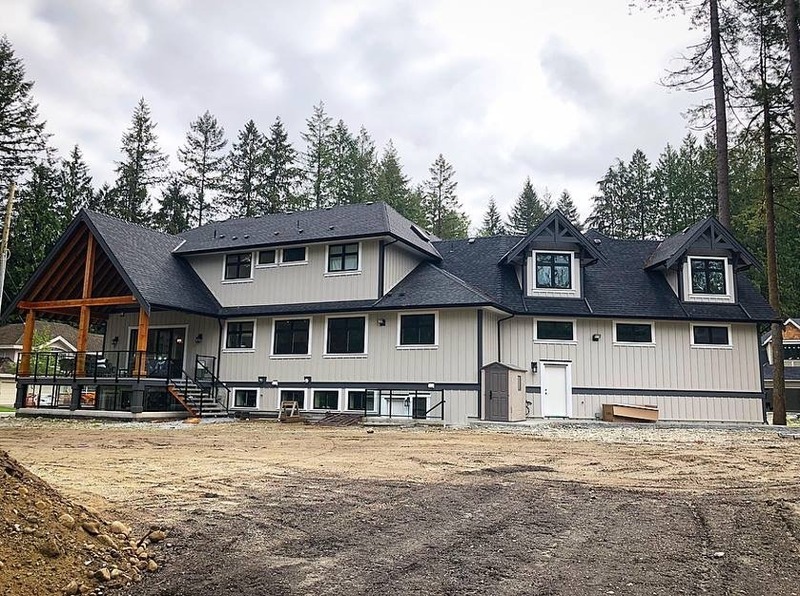 We were so pleased with their quality of workmanship and the commitment to work around our schedule, that we just recently had them paint our entire new facility in Chilliwack. I would highly recommend this painting company to any business who is looking for a good price, great quality, and trust worthy people. We had them paint the main level of our home and it looks fantastic. 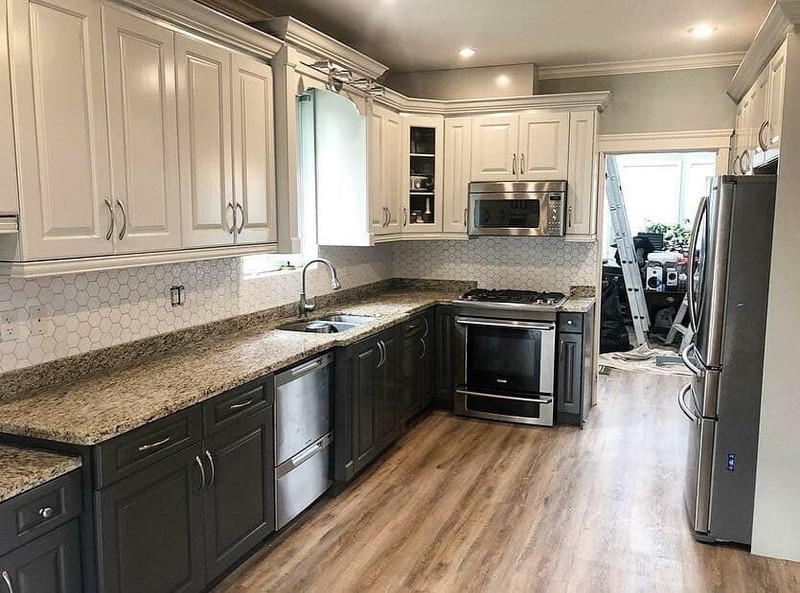 This included having our dark stained kitchen cabinets and drawers painted white and the result is amazing. They showed great attention to detail when patching and repairing the damage to walls and trim and made sure to clean up after themselves everyday. Everything looks brand new. In the end, we paid what we were quoted and Jeff made sure to follow up with us and make sure we were happy with the service we received. We wouldn’t hesitate to have them back. They were very professional and respectful while at my house. They painted the whole interior and wow does it ever look night and day difference, I’ve never had so many compliments on a great paint job! The owner Jeff is very personable and easy to talk to, He gave me a great price compared to other painting businesses that I had come quote. 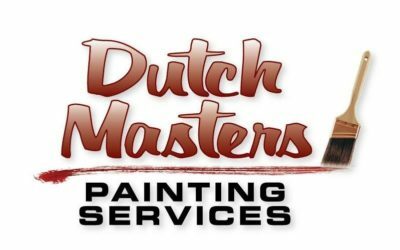 I would highly recommend Dutch Masters to anyone needing a new paint job.